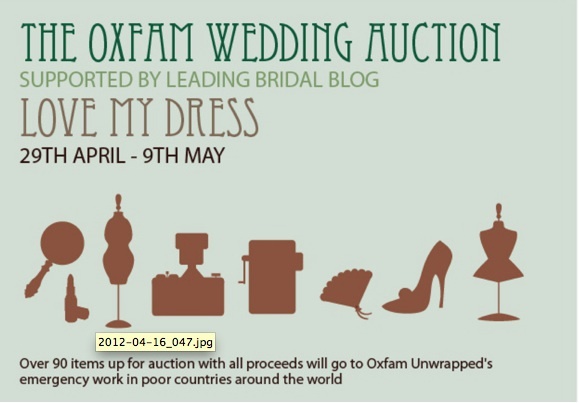 We are thrilled to be be taking part with the Oxfam wedding auction in association with EBAY and Love My Dress. We have donated our Baby Love Short Wedding Dress! Our cheekiest retro number for brides with a sense of fun, simplicity and an eye for things from the past! and great for going out too. 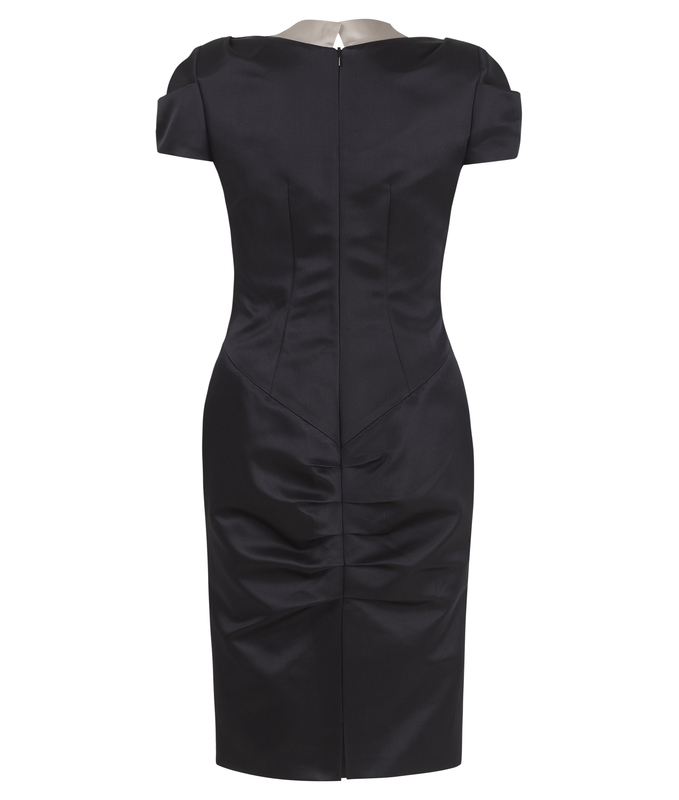 Easy to wear, great flattering fit, washable and flattering! Works with tights or bare legs. A season-less investment piece. 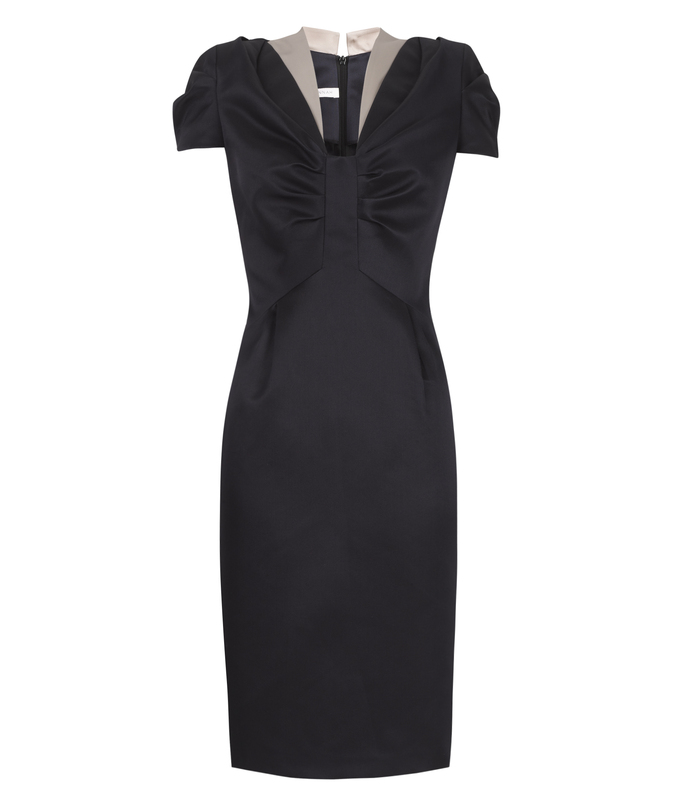 Here are the top favourite Suzannah dresses from the fabulously British AW12 Showcase at Quo Vadis Dean Street Soho on 4th April 2012. The Suzannah collection collaborated with Edwina Ibbotsen Millinery, Robinson Pelham Jeweller and Rebecca Street couture dress and bridal wear. The fabulous event was sponsored by Brokers Dry Gin and Buffalo Trace Whisky. Nadira V Persuad created some outstanding modern retro looks with hair and make up. 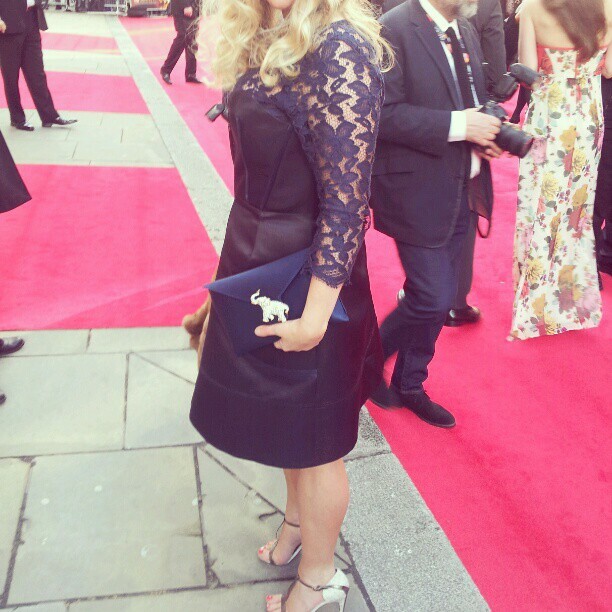 A fabulously and passionately British affair, attended by press and celebrities.